How to get root access on android phones guide is very useful for Android users, After share on how to Root Samsung galaxy s3 mini. Today we are sharing about this. Rooting is necessary these days due to the reasons if you want to enjoy the latest and advance features of android which is running on your android phone. In this article we are going to talk about how to get root access on android easily. If you are old user of this devices, then you might have heard “Rooting” somewhere from a person who is highly interested in tech. The best thing about rooting is that users will get access to almost all features of this completely on phones or tablets and can easily modify the software, can delete different features and optimize the performance as well and many other features but I think you don’t want to try anything except modifying software versions and optimizing features. The great advantage of rooting your android tablets or phones or any other android devices is that it allows the it's user to install the latest version or features of this on their devices easily. To understand it: consider you have got a Samsung galaxy s3 device and then you find out that you can’t update this device to KikKat but sooner or later you can easily update it to KitKat through installing Custom ROM (KitKat Rom). Main thing you always need to keep in mind before going to root your device is that, you will be responsible for any damage to your device. Therefore try to root your tablet or android Smartphone at your own risk. If something goes wrong while doing rooting of your device, it can affect your consumer rights as well. In order to avoid your phone being turn into a brick you will need to make sure that you are going to install the good and suitable Custom ROM for your android device and following all the steps carefully. Also in order to get rid of being compromised by hackers, phishing, bugs and malware etc, it always a good idea to download your favorite content from official websites or official sources. Such as for downloading applications and games, you can take advantage of Google Play Store. · Any android device (Smartphone or tablet etc). · USB cable that you got with your android device. · Following the rooting guides and tutorials carefully. Now you have fully rooted your device without making your device becoming unresponsive. The next thing that you can do with your Smartphone and a tablet that you have recently rooted is that you can find our various cool tweaks and mods for your phone from xDA forum and other sources but xDA is best one resource. On xDA forum you can easily found out a lot of various rooting guides, This device tips, tweaks, issues related to android. Now the main question is what you can do with an android rooted device. Here are few best things which you can do after rooting your android device. The very first thing that you can try out with your rooted device is installing Custom ROM suitable according to your device and then feel free to explore the different amazing and awesome features of this on your phone easily. The another two great advantages of rooting android Smartphone is that you fully have access to boost the performance of your Smartphone through tweaking various functions etc. Also it is really helpful in terms of improving your battery life as well. That’s why it is always considered as good idea to root android devices like Samsung Galaxy s3, HTC one etc. If you are also looking to improve battery life and performance of your device, then it is highly recommend rooting them but you should need to do it at your own risks. 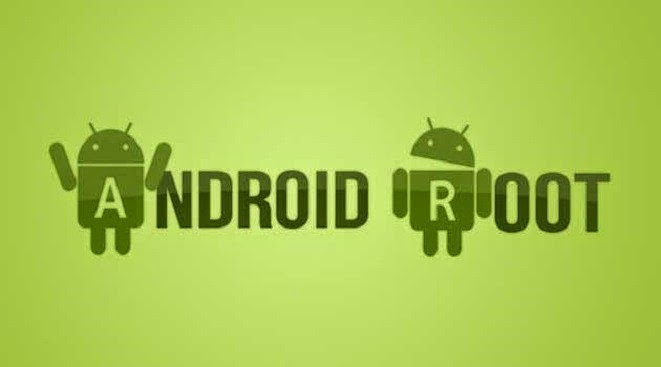 So this was a detailed and complete guide on how to get root access on android and also we have shared the some advantages of rooting android devices. I hope you liked and found this detailed guide about how to get root access on android useful. If you have any queries or suggestions regard it, feel free to ask in the comments section. hopefully How to get root access on android phones information can provide benefits for you in determining the gadgets that fit your needs in daily life. 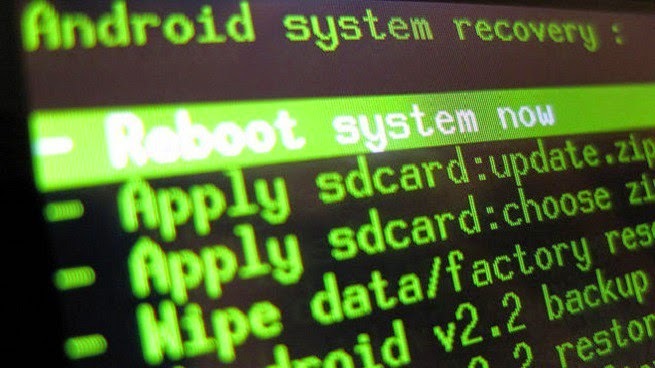 you just read How to get root access on android phones if you feel this information is useful and want to bookmark or share it please use link https://innaz2.blogspot.com/2014/10/how-to-get-root-access-on-android-phones.html if you want more information please search on other pages this blog.